Coffee is a fermented drink made from roasted coffee beans that are actually the seeds of berries from the Coffee plant. The plant is native to some islands in southern Asia and subtropical Africa. The coffee plant was exported from Africa to nations around the world and the plants are now cultivated in more than 70 nations, mainly in the equatorial regions of Africa, India, Southeast Asia and America. 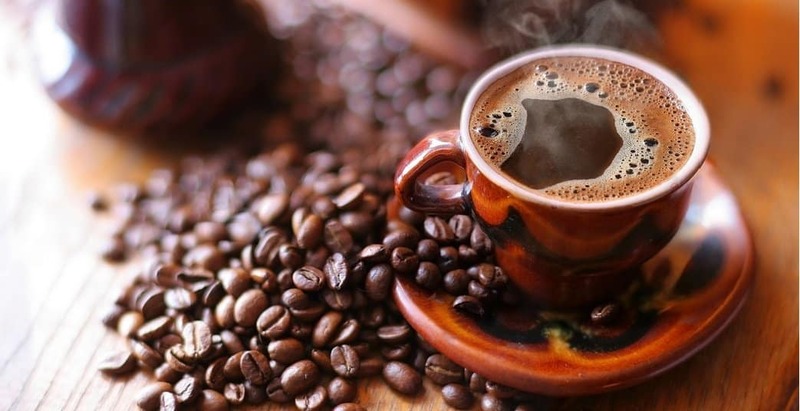 This list contains 10 more interesting facts about coffee you probably don’t know. 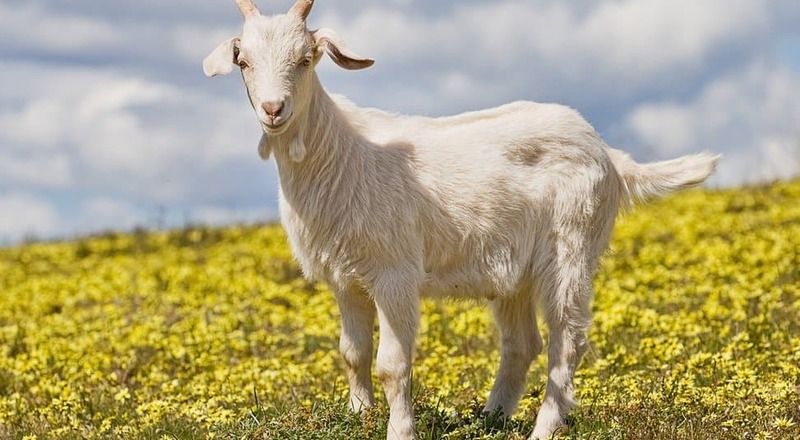 According to legend, shepherds in Ethiopia first realized the caffeinating effects of coffee when they saw that their goats began dancing after consuming coffee berries. Coffee contains many antioxidants that help your body fight chemicals known as free radicals. As a result, people who consume coffee are at a lower risk of diseases such as heart disease, Type 2 diabetes and Parkinson’s disease. Several studies have demonstrated that consuming caffeine can raise your metabolism by 3% to 11%. One cup of coffee contains 11% of the RDA (recommended daily amount) for vitamin B2, 6% of the RDA for vitamin B5, 3% of the RDA for manganese and potassium and 2% of the RDA for niacin. Iced coffee is more expensive than a hot cup of coffee because it uses more resources, from double brewing to napkins to plastic cups. 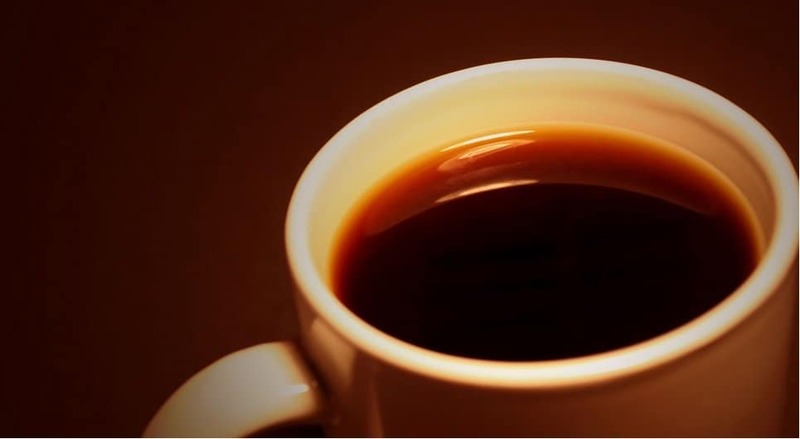 Various studies have demonstrated that individuals who consume coffee are 65% less likely to get Alzheimer’s disease. Alzheimer’s disease is a leading cause of dementia. 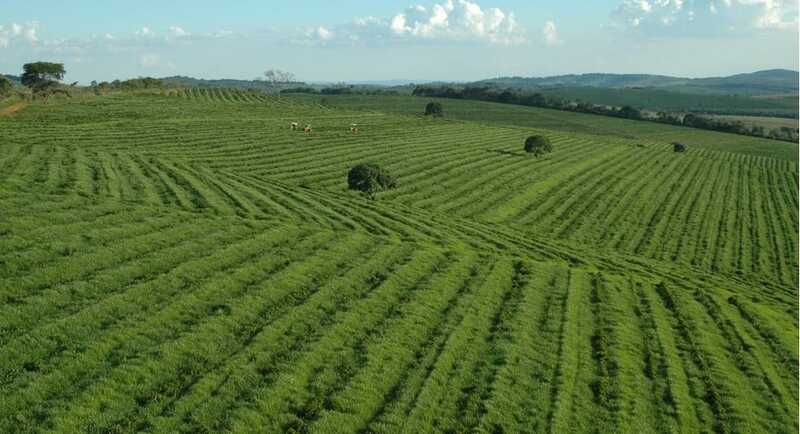 40% of the world’s coffee is produced by Brazil. Sixteenth-century Muslim leaders banned coffee because of its stimulating effects. In Hakone, Japan, the Yunessun spa resort has specialty spas that let people bathe in delightful liquids such as coffee, green tea, chocolate and wine.